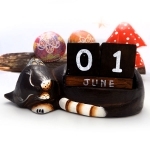 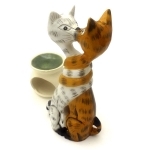 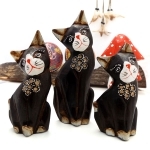 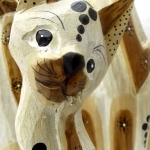 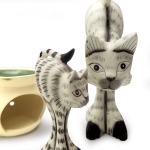 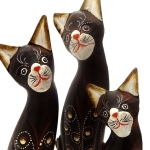 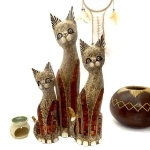 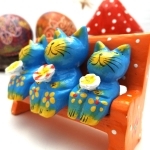 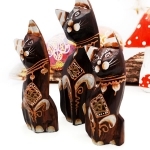 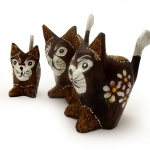 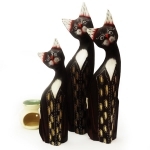 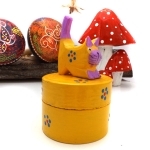 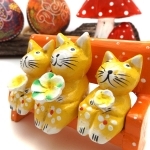 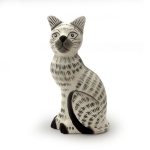 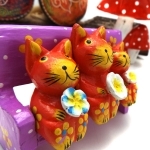 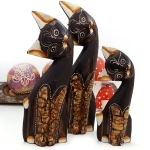 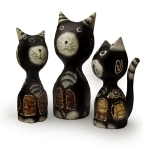 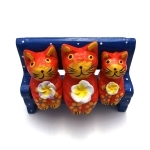 All sets of cat woodcarvings are hand carved from light sustainable Albesia Wood. 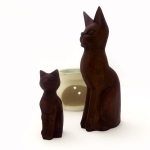 Albesia trees can grow to 70ft within 4 years of germination and are very sustainable. 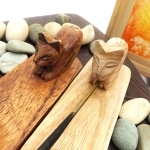 They are planted in Indonesia especially for use in the Handicraft Production and are popular with cravers due to its lightness and soft to medium wood characteristics.